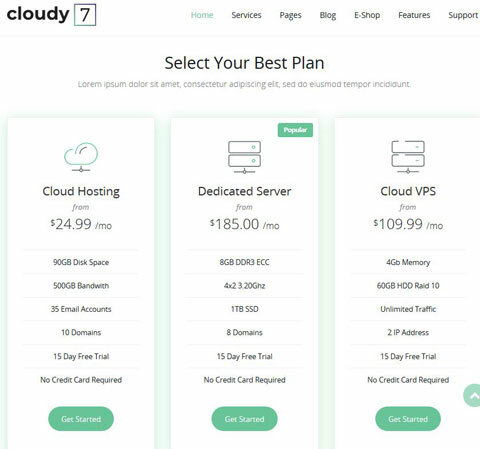 Cloudy 7 comes integrated with WHMCS. It has 4 homepage layouts and 30+ page templates. A bunch of beautiful icons are also included. Cloudy 7 is fully responsive and comes with Redux theme options panel. It supports pricing tables and everything you need to provide more value to your customers. 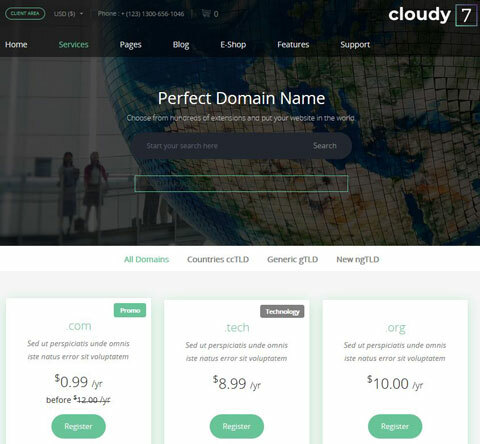 Cloudy 7 lets you enhance your website with animated elements. vergatheme is the designer of this paid WordPress theme.